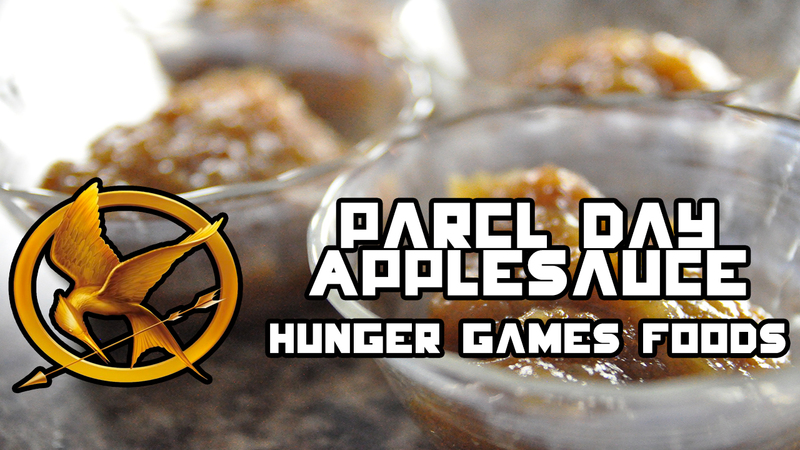 With the release of the second movie of the Hunger Games Series, Catching Fire coming out November 22, 2013, I wanted to share with you some amazing recipes to get ready for the release. May your Hunger Games parties be amazing. 3. Remove from heat source and allow to cool. 4. Once cool, mash with fork or potato masher.